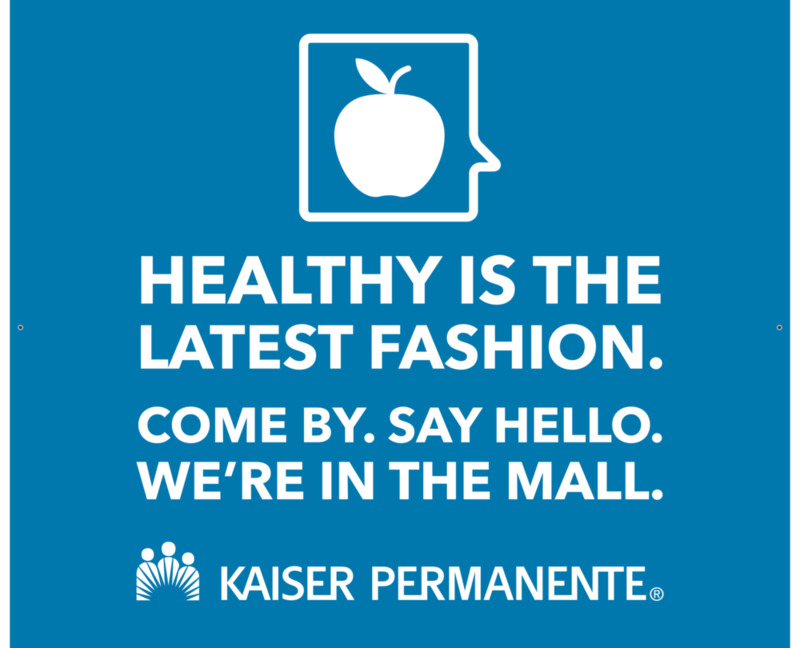 *CREATED WHILE EMPLOYED BY KAISER PERMANENTE. ALL LOGOS, IMAGERY, TRADEMARKS AND COPYRIGHTS BELONG TO THEIR RESPECTIVE OWNERS. WORK SHOWN IN THE INTEREST OF REFERENCE AND DEMONSTRATION TO POTENTIAL CLIENTS ONLY.